Today we are sharing our favorite muppets with you! A “muppet” is a term we lovingly use towards all things fluffy/furry/soft. Who couldn't use a little fluffy/furry/soft in their lives these days as the temps drop and days get shorter? We love using a muppet to layer in texture in any room. 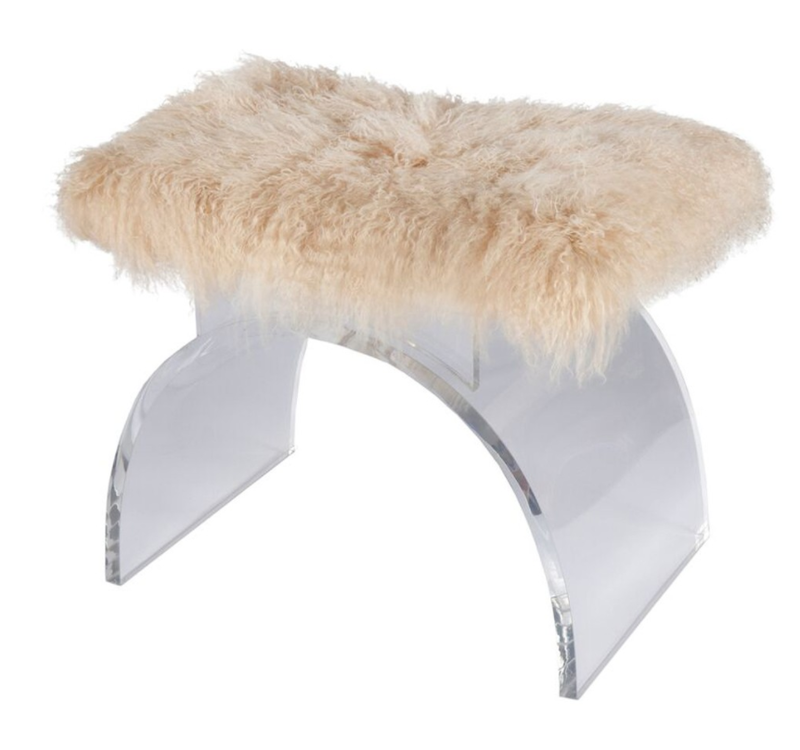 A blanket, a pillow or a pouf are an easy way to incorporate a little fluff in your life. Do keep in mind that you don’t want to over-do it. Not every chair needs a muppet just a touch here and there -- you don’t want to go Vegas on us do you? We also like to keep our muppets neutral, they are already showstoppers so you have to be careful when throwing in color with them that they don't become too over the top. Without further adieu here is our round-up of our favorite muppets!